RIOT runs on several platforms including embedded devices as well as common PCs. It supports multiple drivers, which allows you to start out of the box. The hardware dependent code is reduced to a minimum and abstracted from the kernel itself. 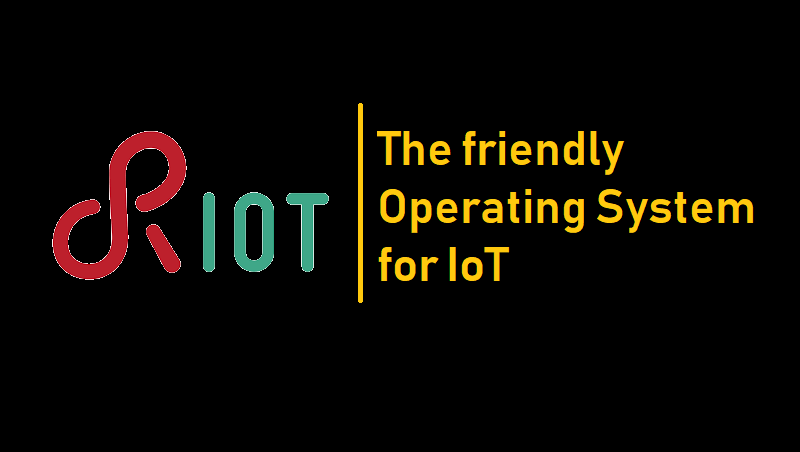 RioT supports lot of architectures like AVR,, ARM7, Cortex-M0, Cortex-M0+, Cortex-M3, Cortex-M4, Cortex-M7, ESP8266, MIPS32, MSP430, PIC32, x86. Boards: Airfy Beacon, Arduino Due,Arduino Mega 2560, Arduino Zero, Atmel samr21-Xplained Pro, f4vi, mbed NXP LPC1768, Micro::bit, Nordic nrf51822 (DevKit), Nordic nrf52840 (DevKit), Nucleo boards (almost all of them) and many more. Partial POSIX compliance. Towards full POSIX compliance. Benefit from a microkernel architecture and a tickless scheduler on very lightweight devices. Make your applications ready for the smaller things in the Internet with common system support. RIOT is a community project and publicly available. We host our source code on GitHub. Checkout the code from https://github.com/RIOT-OS/ or download the latest release..